One man and one woman are elected to the State Committee from each MA Senatorial District to represent the district. 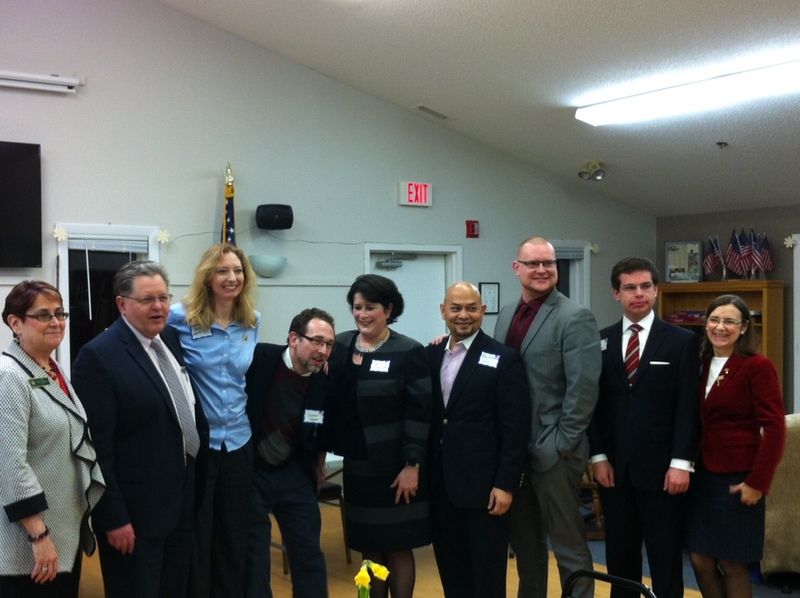 The Westford Republican Town Committee endorses Georjann McGaha and Dennis Galvin for State Committee. The election is March 1st.